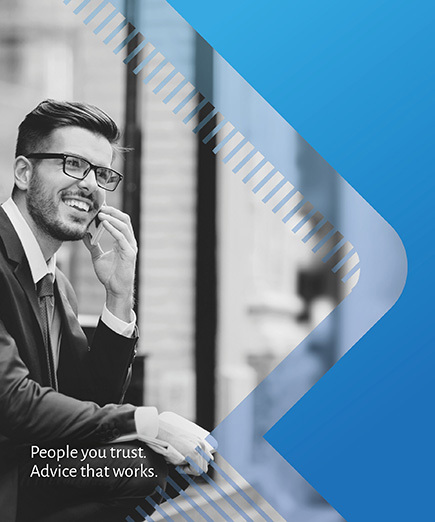 Sentry Credit Services Pty Ltd is a specialist mortgage and finance broker, which compliments and supports Sentry financial advisers with a licensed finance broking service specialising in residential and commercial and asset finance. 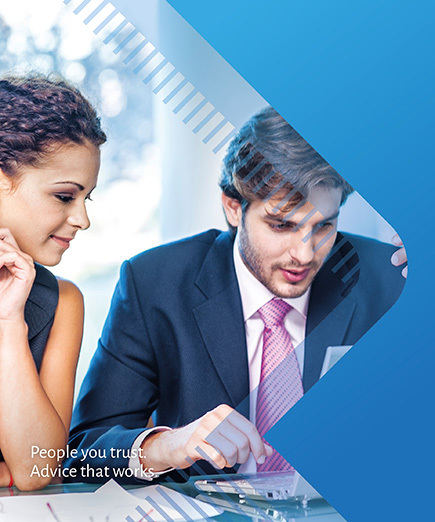 Sentry Credit holds an Australian Credit Licence and appropriate professional indemnity insurance for all its advice and broking activities. 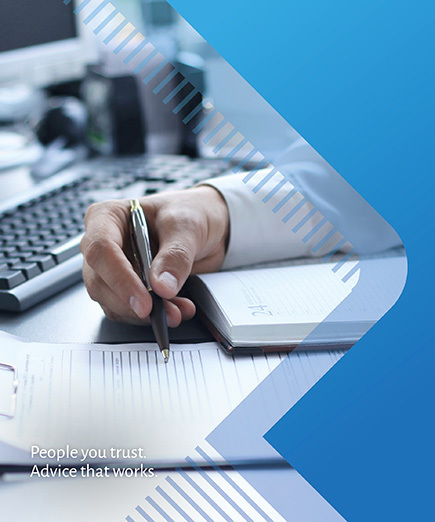 The Sentry Credit team researches interest rate options to ensure loans are structured in the most cost-effective way, and ensure advisers’ clients have access to the expertise and advice needed across a wide panel of lenders. 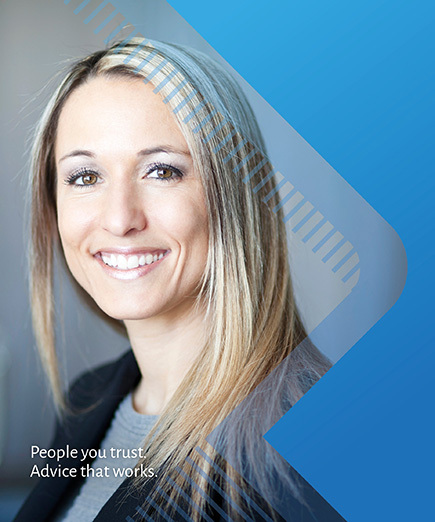 Sentry Credit is a Corporate Member of the Mortgage and Finance Association of Australia. 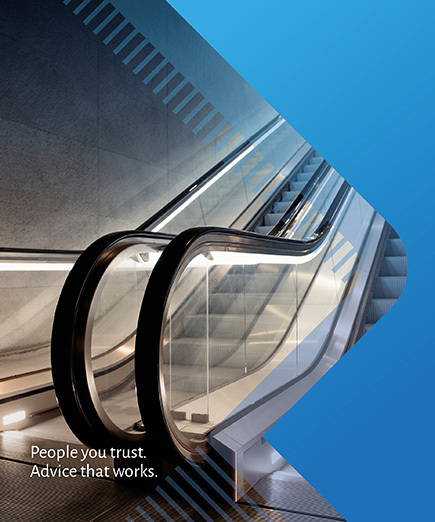 The MFAA represents finance professionals in Australia. All members must subscribe to the code of conduct, which considers the rights of consumers and requires full disclosure of fees, charges and commissions and an adherence to best practice in business operations. Sentry Credit Services Pty Ltd, Australian Credit Licence 390153, is a wholly owned subsidiary of Sentry Group Pty Ltd.